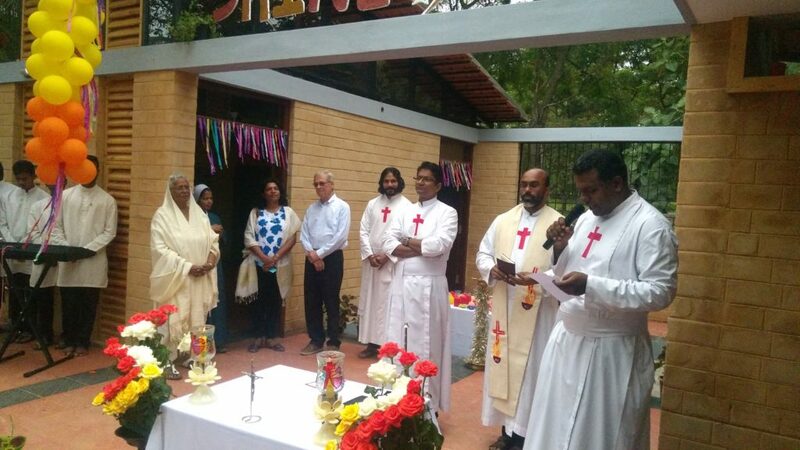 SHINE ON Vocational Centre was inaugurated on 13th August 2017,by Fr. Biju Sebastian and Blessed by Fr. Baby Ellickal, the provincial in the August presence of Dhanya and Daan representatives from SNEHACARES US. It has a 1500 sqft built in area for vocational training which consists of work area, storage, training hall and display room. 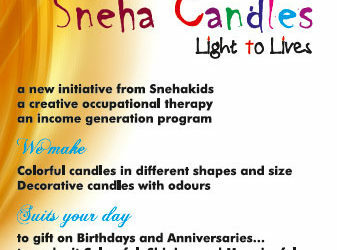 15 to 20 persons can be accommodated for training on candle making, arts and crafts. We hope that PLWHIV who are staying in this campus will benefit from this project. The entire project was funded by SNEHACARES US and let me take this opportunity to express our gratitude to them. A world of appreciation to Fr. 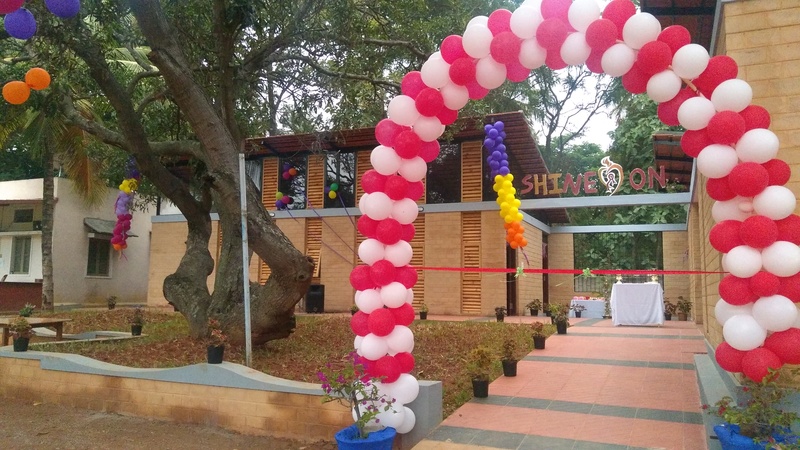 Biju Mathew for initiating this project in the campus.